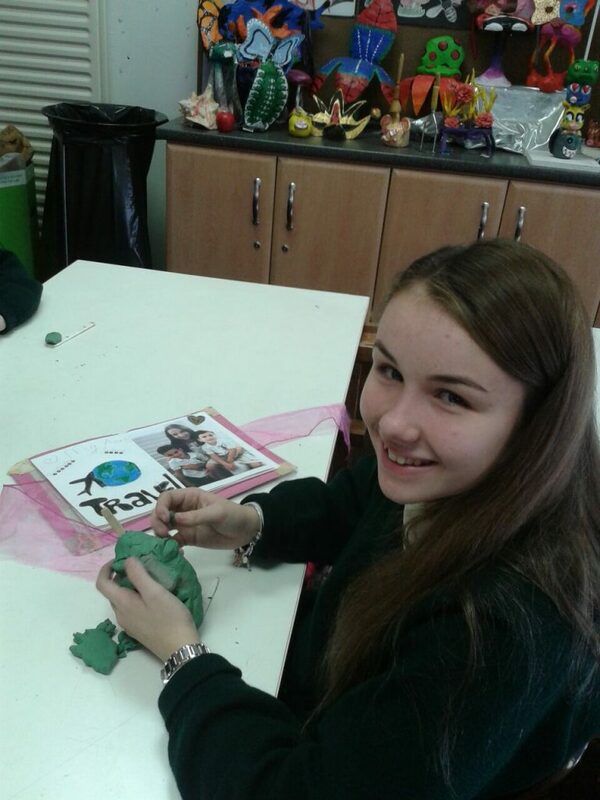 The Transition Year Programme (4th year) is a unique one year programme that promotes the personal, social, vocational and educational development of students and prepares them for their role as autonomous, participative and responsible members of society (Transition Year Guidelines, 1994, Department of Education). 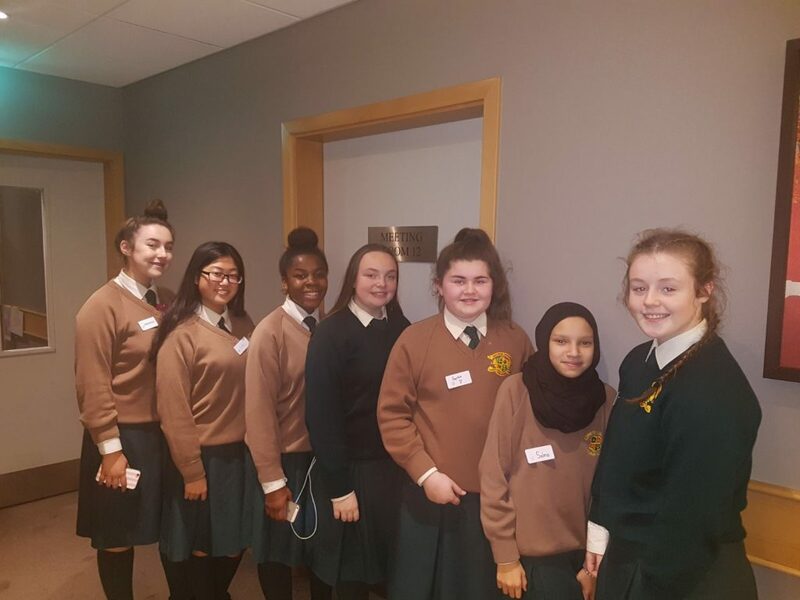 The TY programme aims to provide a bridge to enable students to make the transition from the more dependent type of learning associated with Junior Cycle to the more independent learning environment associated with Senior Cycle. 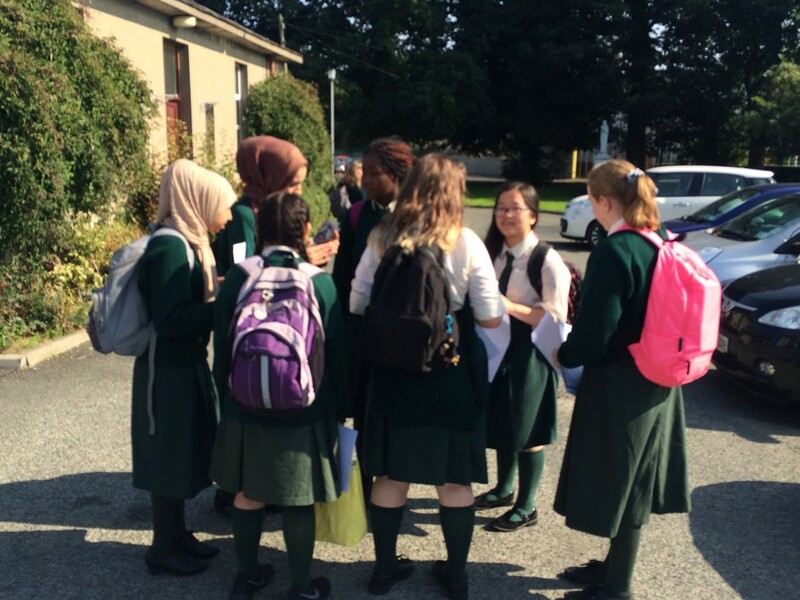 Each school designs its own Transition Year programme, within set guidelines, to suit the needs and interests of its students. 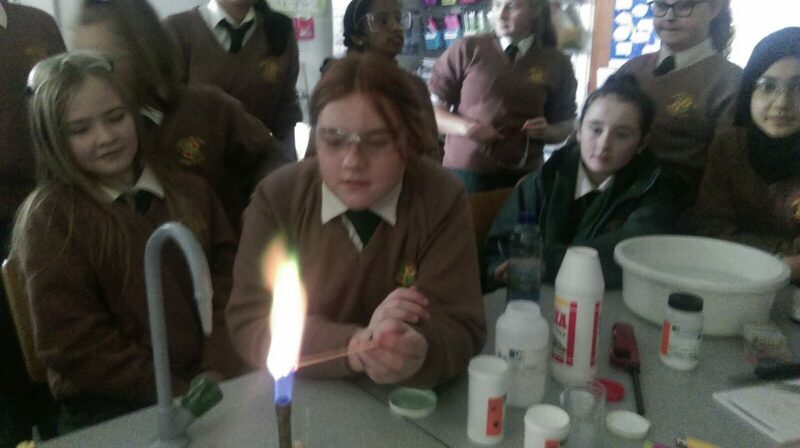 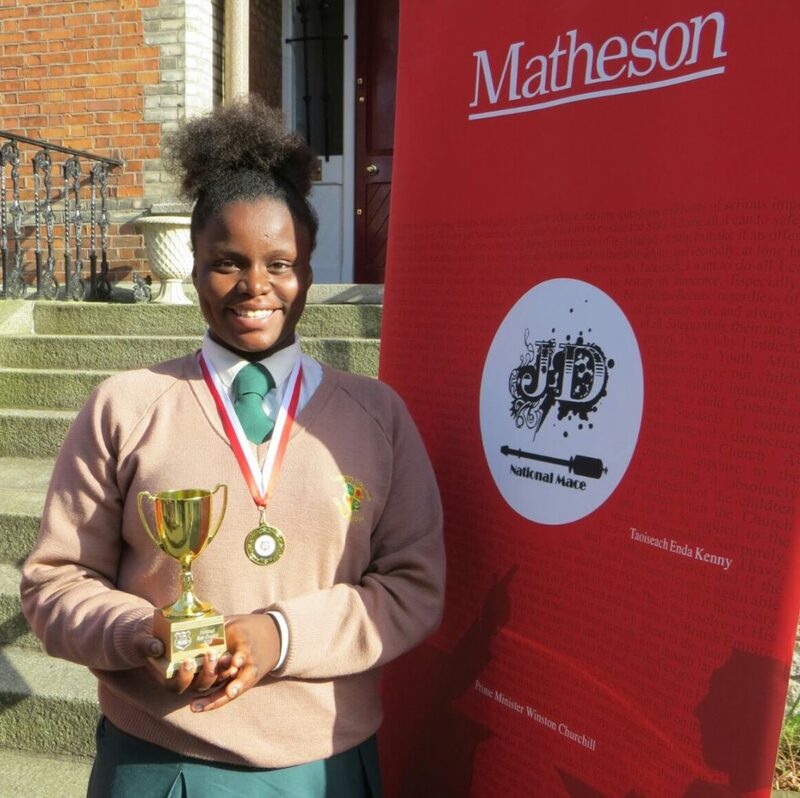 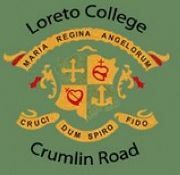 As one of the 75% of Irish secondary schools offering the programme, Loreto College, Crumlin has devised an engaging and challenging programme designed to enhance the intellectual, social, personal and aspirational well being of our students.